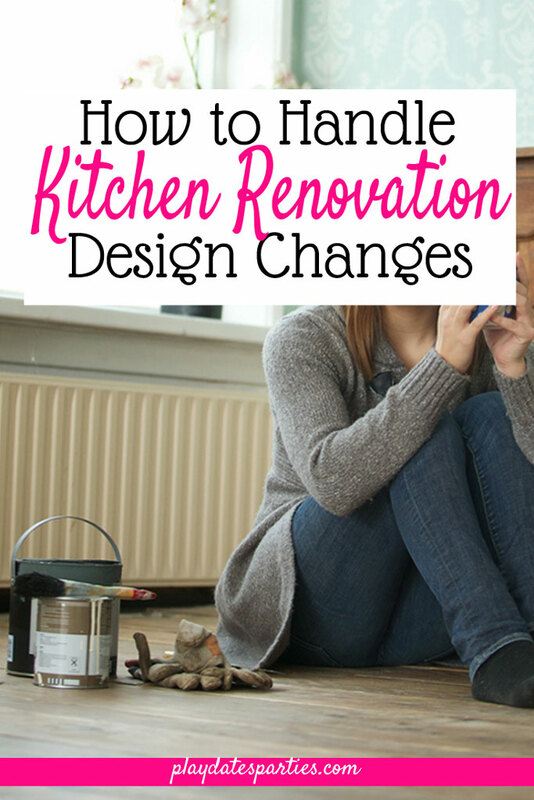 Revealing the pros & cons of open shelving in kitchens, 5 options to recreate the look yourself & updating four weeks of kitchen renovation progress. It’s a huge trend right now, and I get the appeal. There is a certain airiness to them that just cannot be achieved with traditional closed cabinets. However, after clearing out the many dishes and bowls that we kept stored above our old kitchen cabinets, I hesitated to jump on the open shelving trend for our kitchen. Y’all, they were downright disgusting. There’s no way around it, if your shelves are anywhere near your cooktop, airborne grease will collect on your shelves and their contents. Dusting is no longer optional. And it’s that much more difficult with any level of grease build-up. I’m not sure I can keep my shelves as organized and pretty as these from The Every Girl! 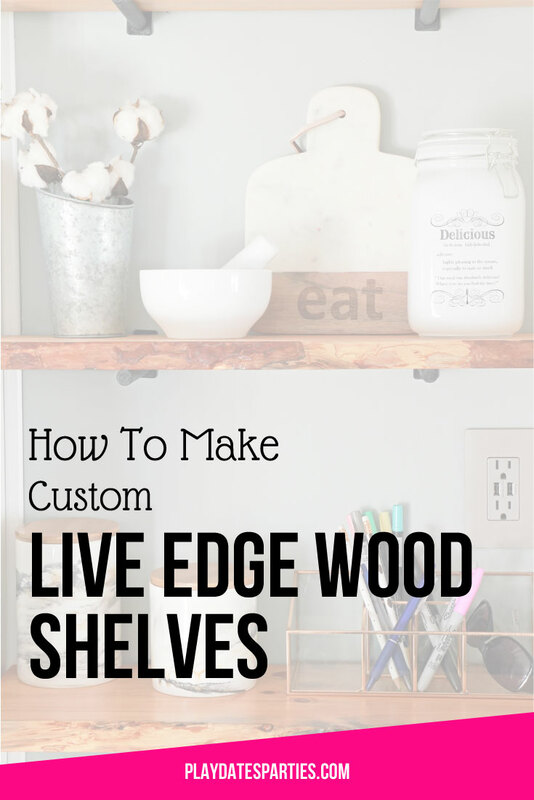 Looking for a way to incorporate open shelving, but concerned that it will be too much hassle? Try out these options. Keep the shelves at least a few feet away from the stove top. Mix open shelves with closed cabinets. Use glass doors on your cabinets. 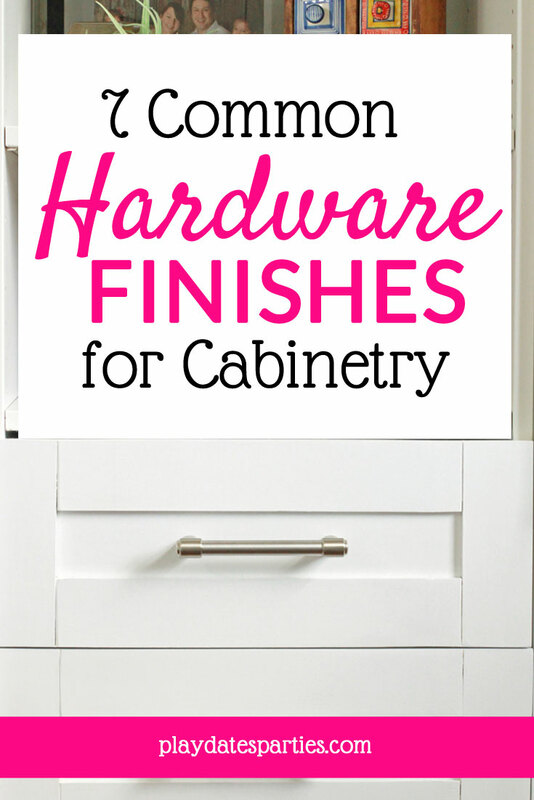 Try a test run and remove the doors from your cabinets instead. Everywhere we had closed cabinets will be getting new 42″ closed cabinets. And since we’re not the tidiest people (we do have 3 kids under the age of 8 after all), we will not be getting glass-front cabinets either. But I just said we’re incorporating open shelving, right? Before renovating, there was an awkward spot just to the right of the refrigerator that never quite seemed to fit. At only 22 inches wide and 12 inches deep, there isn’t much that fits there. When we first moved in, we put our trash cans there. But eventually we added the kitchen cart you see in the picture above and it turned into an essential part of our family life. That little cart became our command center, charging station, and my workstation. And with the kitchen already under renovation, it was time to install something that actually fit. Our contractor’s original proposal included plans to install a floor-to-ceiling pantry, but that would eliminate my workstation. Installing upper and lower cabinets to match the rest of the kitchen just seems so wrong. Can you imagine trying to work with a closed cabinet right in your face? 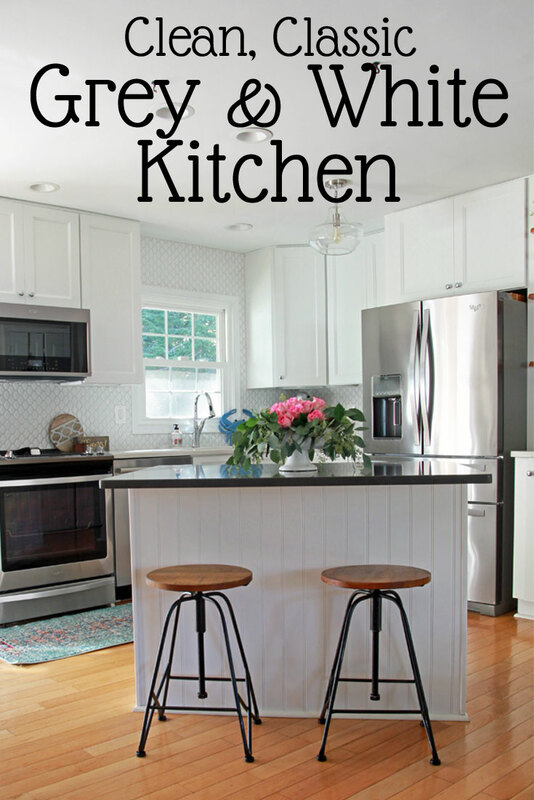 Then, I reviewed our inspiration board again, and noticed how many of those kitchens included open shelving. So, open upper shelves it is! Well, it’s the best option we’ve got. So, I am getting open shelving! I can’t wait. The boards were cut the other day…let’s hope I have time to finish and install them before the reveal next week! Appliances finally arrived! This feels like the last BIG thing that needs to be done. The electricians came back and added outlet covers, installed the chandelier, and marked the new circuits on the electrical panel. Bummer, my chandelier only installs with a downrod, making it too low for the space. Thankfully, the electrician is awesome, and modified it to hang on a chain. It’s finally time to unpack boxes. The last-minute tile order still isn’t in, so we’re living in a kitchen that is 90% done. Also, the dust is insane. Days 25 & 26 – It’s the Weekend! The electricians return again to install the new can lights. Suddenly the kitchen feels so much brighter! My contractor helps cut down the wood for our new open shelving. Don’t forget to head over to Calling it Home to check out all the other One Room Challenge projects. I often wish we had made our cabinets go all the way to ceiling just because of the grease/ dust issue that I find on everything we store up there. I do love the look of open shelving in the kitchen but I know that the upkeep of having it my kitchen would just do me in. Sounds like it will fit in perfectly where you need it to though. And just an FYI… the dust will continue to be ridiculous for quite some time. I know when we first built our house I thought the dust from building would be long gone by the first week or two we lived in our house but it just kept seeming to settle from… well, I have no idea where but it continued to settle for quite some time. Totally worth it I”m sure to have a brand new kitchen! I can’t wait to see how the open shelving comes out! We have a tiny closet of a kitchen where we live right now, and installed metal rack shelves on the one available wall to give us a place to store/hang pots and pans. Purely utilitarian, but I actually like how it looks as well. Thanks so much for sharing with Party in Your PJs! I don’t have open shelves in the kitchen. 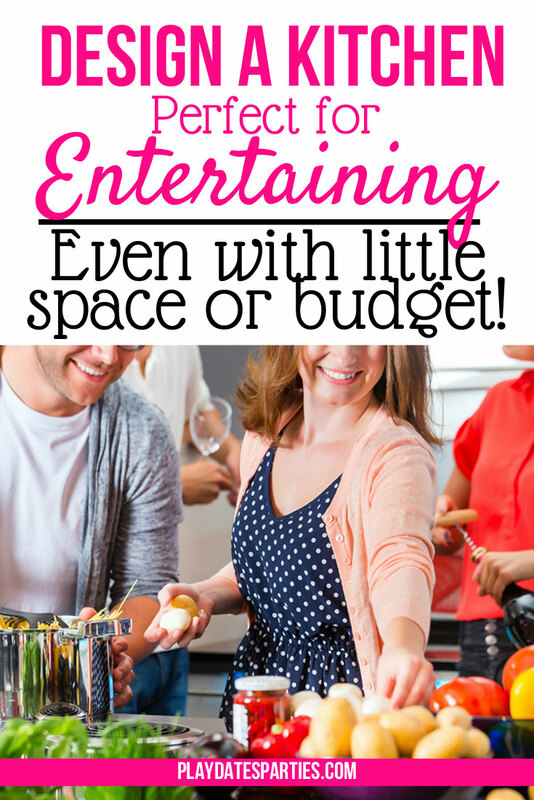 Actually, if I could I wouldn’t have then anywhere because I hate dust, but I also hate dusting…Thank you for sharing your tips at The Really crafty Link Party. Pinned! I was trying to convince my husband of all the pros the other day, but he wasn’t going for it. Haha. Thanks for contributing to the To Grandma’s House We Go Link party this week! Be sure to follow us and we’d love to see you next week! Glad you’re getting upper cabinets that go all the way up – I’ve never understood why anyone would want to have that dust-catching wasted space up there! Open shelving would be a real bummer in earthquake country, I’d imagine. It’s just not practical for me, but like you I’m “open” to one little section of it well away from the stove. 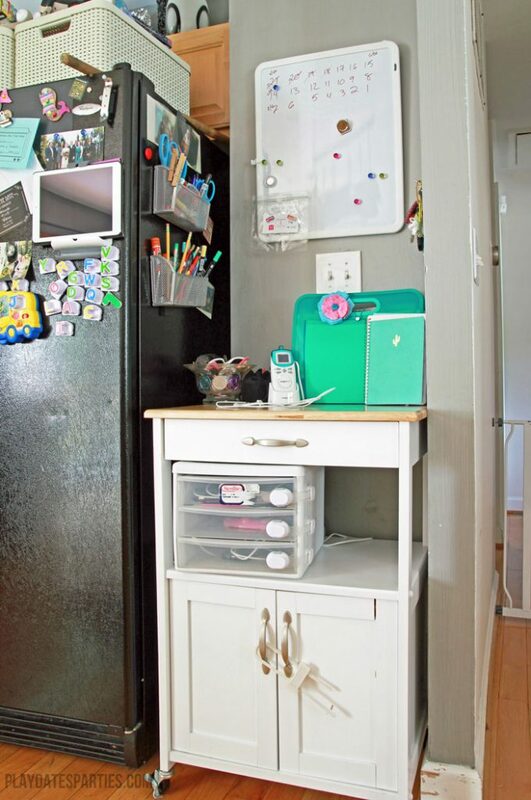 Smart move on the open shelving and what a great use for an awkward space. Can’t wait for the reveal! 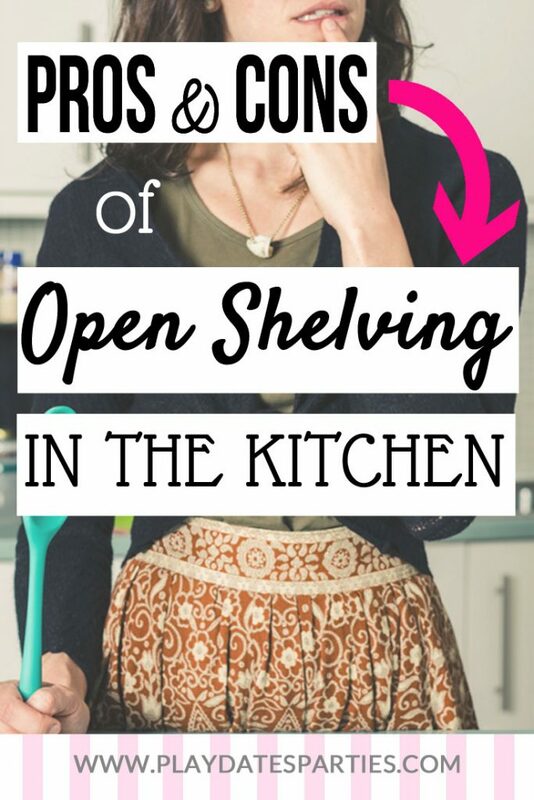 We have some open shelving in our home and have a bit of a love-hate relationship with it! No sooner than you’ve given it a good clean the dust is back again! It’s so annoying because I just love the look of it and being able to change things around! Looking Good! Your motivating me to get mine done. I have been going back and forth over the cabinets. 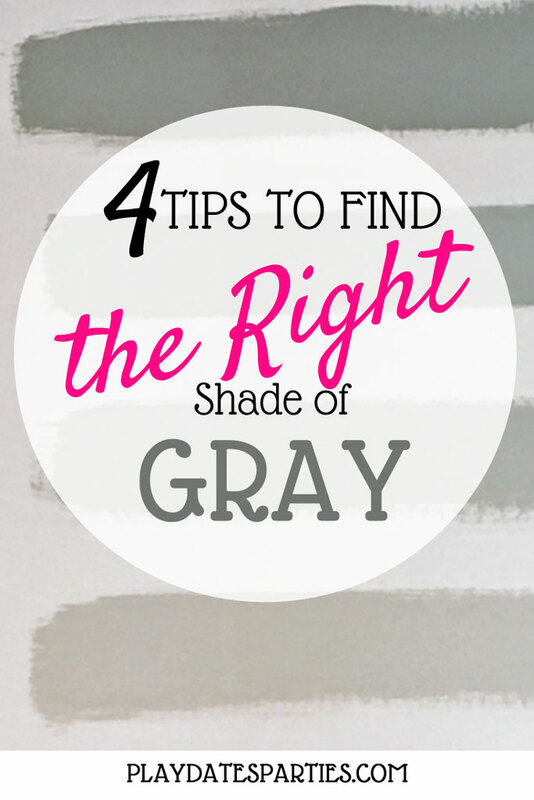 Pinned & sharing Thanks for joining the Inspiration Spotlight party. I like how you said that glass shelves that are open will help to make a small area feel bigger. My wife and I want to have a kitchen that is bigger than it is right now. We’ll have to look into this kind of thing to ensure that we can have a nicer kitchen. This is a great article. I like how after explaining the pros and cons you explained how to get around the cons. I just finished a kitchen upgrade and my prayers are with you.